Dr. Kien (Ken) Trinh received his M.D. degree and residency training from the University of Western Ontario in Canada. He is licensed to practice medicine independently in Ontario, Canada and in New York, Pennsylvania, and Florida, USA. Dr. Trinh is licensed as an acupuncturist and a Traditional Chinese Medicine practitioner in Ontario by the College of Traditional Chinese Medicine Practitioners and Acupuncturists of Ontario. He is licensed to practise acupuncture in New York. He has many years of experience in acupuncture. He holds a Diploma in Sports Medicine from the Canadian Academy of Sports Medicine. He earned his M.Sc. 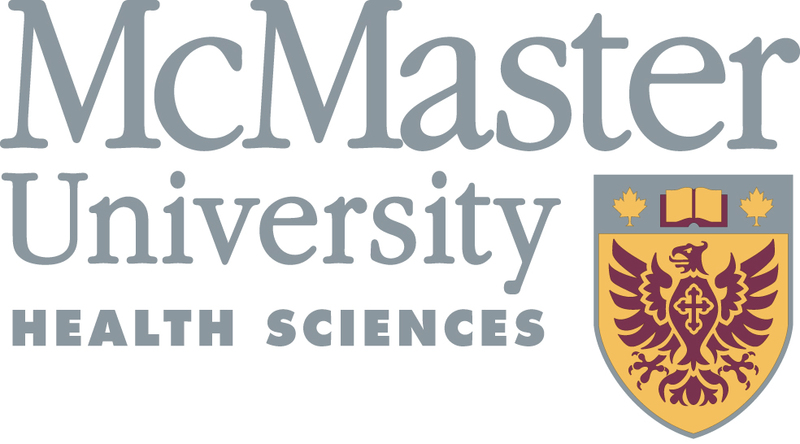 degree in Health Research Methodology from McMaster University. His thesis topic was on acute low back pain and acupuncture. His PhD thesis was in the area of medical school admissions. He was the recipient of many awards such as the Sport Hamilton Award, the McMaster University Innovator Award and most recently Trinh was the recipient of the McMaster University Health Sciences Outstanding Preceptor Award. His most significant artistic merit was winning a contest to design the University of Western Ontario Medical School Emblem. He was a team physici an for Canada for the 2003 Pan American Games in Dominican. He was a team physician for Canada again at the Pan American Games in Rio de Janeiro, Brazil in 2007. He was on the board of directors as the Medical Director for Boxing Ontario He was a team physician for Boxing at the 2004 Olympic Games in Athens, Greece and the boxing pre-competition examining physician at the 2008 Olympic Games in Beijing, China. Dr. Trinh is the current Medical Director for Boxing Canada and is the Lead Medical Doctor for the Pan American Games, Oshawa Sports Centre in Toronto, 2015. He was a Field of Play physician at the 2016 Rio Olympics. He is a certified Ringside Physician by AIBA and has covered many professional combat events such as Mixed Martial Art (MMA) and Ultimate Fighting Championship (UFC). Dr. Trinh has covered many international events such as athletics, diving, field hockey, gymnastics, judo, karate, soccer, taekwondo, beach volleyball and wrestling. Furthermore, he was the Chair of the M.D. Program Admissions at McMaster University. He is the first author on two of the few positive systematic reviews on musculoskeletal conditions with acupuncture. His research has been evaluated by funding agencies as evidence for acupuncture effectiveness. He is quoted by Wikipedia and in many citations by others. 1) Trinh KV. Evidence of acupuncture treatment in diseases of the locomotor system. First German Joint Acupuncture Congress. Plenum in Raum Frankfurt. One of the two invited international speakers. May 2007, Bad Nauheim, Frankfurt. 9) Trinh K, Medical acupuncture : An evidence based approach. April 2005. McMaster University, A special invited seminar for medical and allied health students.